Glorious!, the food company, is setting up a wellness shed in Boxpark Shoreditch. 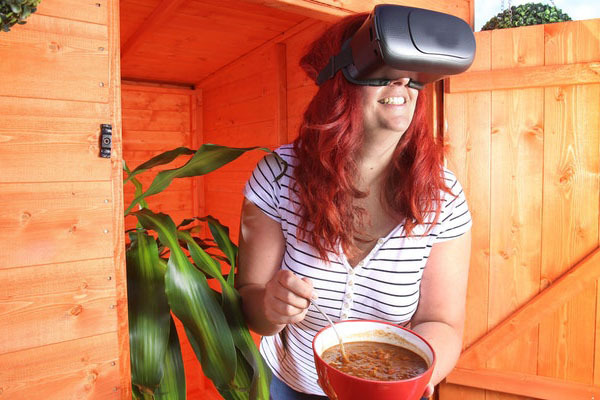 The space, created by Tiger Sheds, will feature a VR mindfulness experience for "peace and tranquillity as well as promote the idea of mindful cooking and eating". Visitors will be asked to stir a pot of soup as slowly as possible while surrounded by binaural music, which Glorious! says "aids the mindfulness experience". The experience is designed to show people that they can take a few moments to be mindful whatever they are doing.